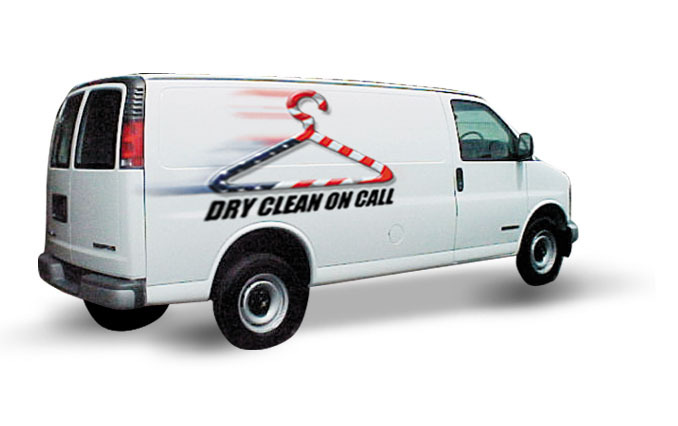 DRY CLEAN ON CALL Making Your Life Easier! 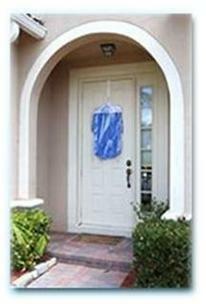 In a world where good service is desired, but rarely experienced, DRY CLEAN ON CALL stands out as an exciting exception. 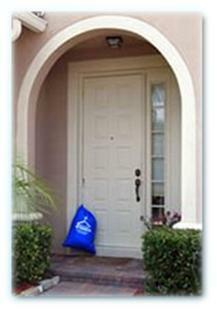 Every customer enjoys attentive, personalized service with an unflagging commitment to quality.